Gary has been appointed by TRACE International Inc as its New Zealand local expert partner lawyer. Trace International is a US-based, globally renowned, standard setting and training organisation in the field of anti-bribery and corruption. It works with pro bono experts in 150 countries, aiming to help multinational firms avoid corruption issues. TRACE International have a great little Podcast series called Bribe, Swindle or Steal – and Gary was invited to discuss corruption and other financial crimes in New Zealand, including whether the country deserves its rankings on the various bribery indices. Gary’s regulatory practice has included specialist AML, ABC, fraud and financial crime work for well over a decade. 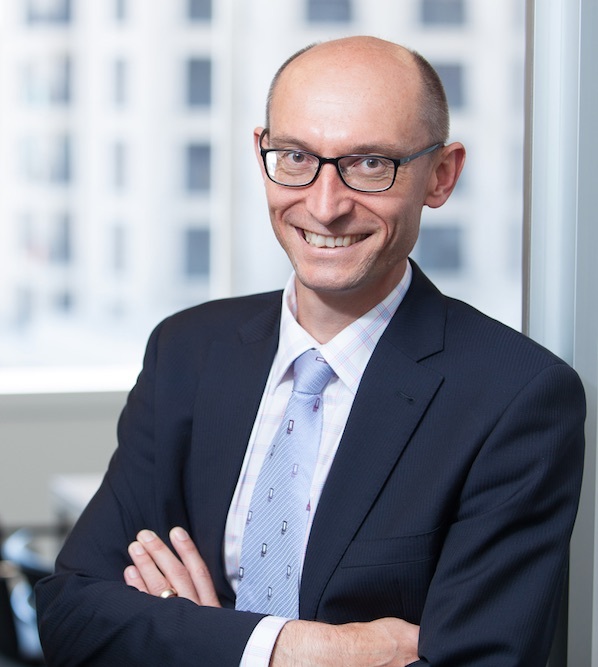 At the independent bar (based at Akarana Chambers) he is uniquely placed to give clients objective and unbiased advice, drawn from experience working both for and against NZ regulators as the case may require.